Home News Costa Rica Beats Scotland. Navas Proves Near-Unbeatable! La Sele continue their preparations for the World Cup in Russia. Marco Urena’s goal, the only goal scored in the game, gave Costa Rica the win against Scotland in this first friendly as La Sele continue their preparations for the World Cup in Russia. Marco Urena scored the only goal of the game as Costa Rica beat Scotland 1-0. Final score: Scotland 0 -1 Costa Rica. An attempt for a second goal was drive by Bryan Ruiz, hitting the crossbar. In the net, Keylor Navas continues to prove his unbeatable. In 2014, Navas saved an impressive 91% of the efforts on goal he faced, keeping out 21 of the 23 shots that came his way as Costa Rica reached the quarter-finals for the first time. Before last night’s victory over Scotland, La Sele’s last win was against the United States for the playoffs on September 1 at the Red Bull Arena in Harrison, New Jersey. 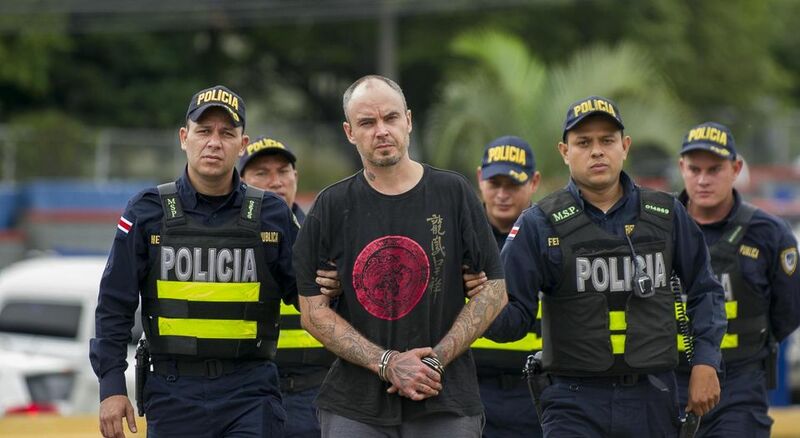 Interestingly that day, Costa Rica beat the Americans 2 -0 thanks to two goals by Marco Ureña, who was executioner this Friday against the Scots. Costa Rica takes on Tunisia on Tuesday, March 27. Game time 1:00 pm. 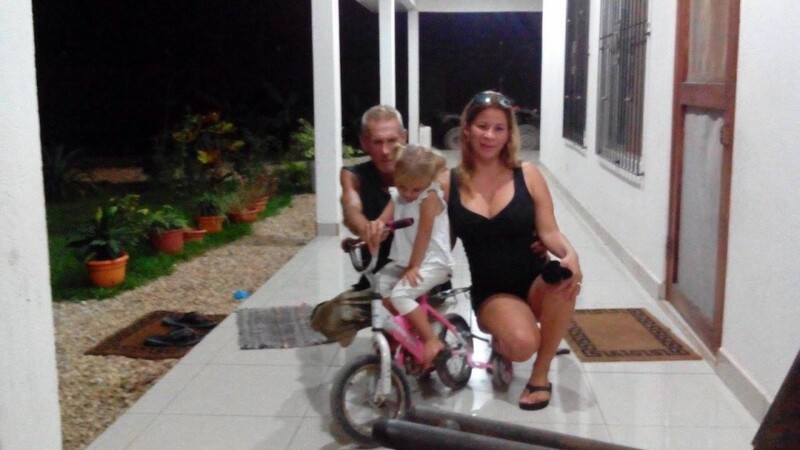 American Fugitive Arrested In Costa Rica Will Be Deported Saturday!